Maciej specializes in corporate law matters and mergers and acquisitions. He has comprehensive experience in proceedings before the National Court Register and provides ongoing legal advice to commercial companies and advises also on the restructuring of business entities. In addition, Maciej works on projects connected with mergers and acquisition at all stages of transactions, he also drafts and opinions commercial contracts, including general terms and conditions of contracts. 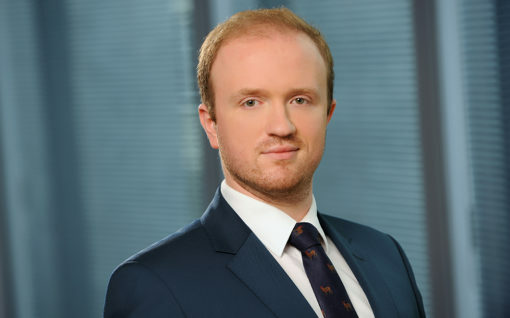 Prior to joining K&P, Maciej worked for leading Polish and international law firms.